Book your free, no-obligation valuation today on 028 9073 8888. 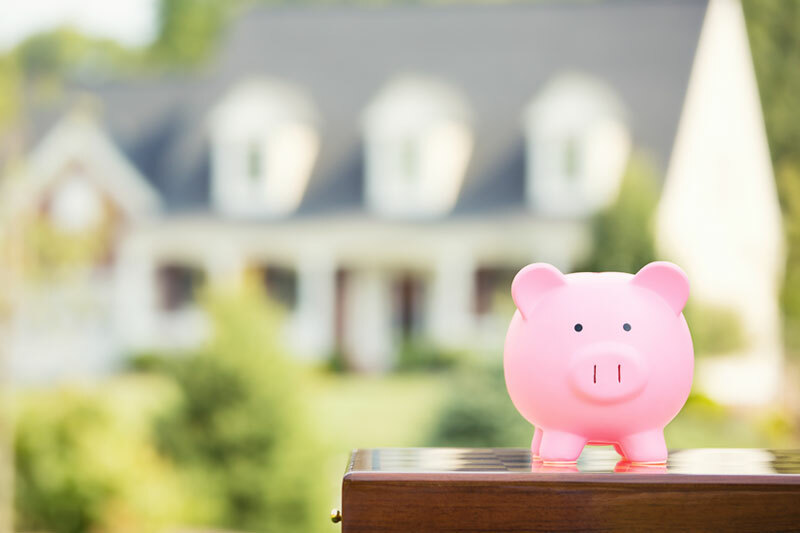 Cairns & Co promise we will never charge you a penny unless we successfully sell your home. 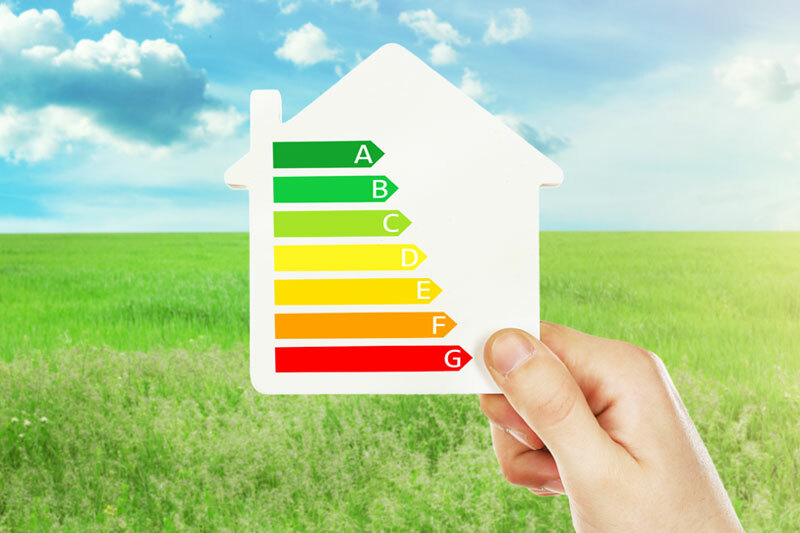 We provide you a free EPC worth over £50 with every residential sale. Online advertising across the main Property Portals, our own website and social media. We are still offering our popular £250 cashback offer on all completed residential sales. *T&C's apply, contact our office for full details.